Hi – just kind of throwing this out there. 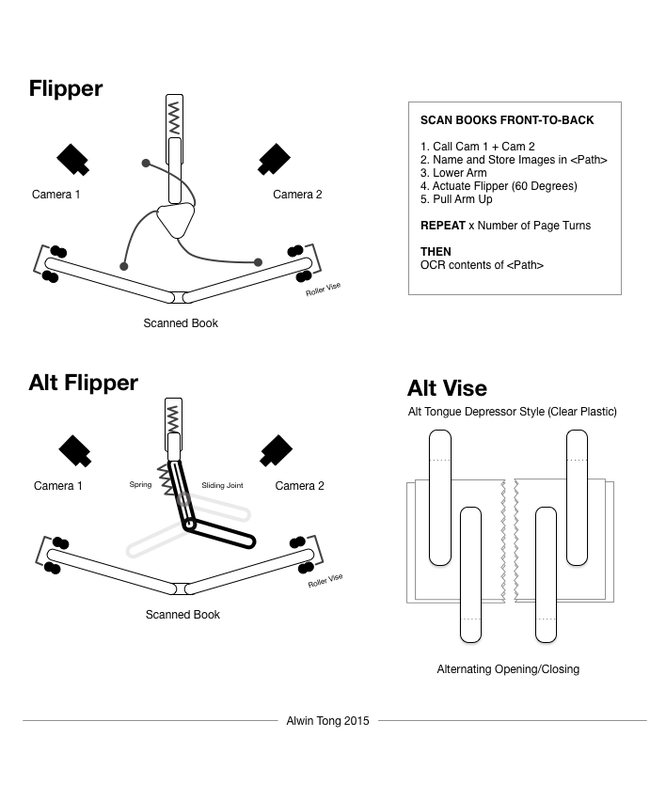 One of those what if ideas…Would be kind of cool to DIY bookscan. Calling it FlipperOCR. If you think you can make this, please do! initial sketch of a method to autoscan books, back-to-front.